Internet plays a significant role in the life of modern people. 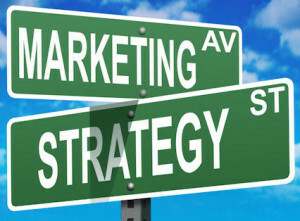 Some people just cannot live without internet connection, especially businessman/businesswoman who needs the network to look over the business they run. Business travelers will surely ask for internet when they want to book some rooms during their business trip. But unfortunately, there are hotels that cannot completely deliver the service to satisfy the customers. The internet is not given for free. Guests can use it for free after join the Kimpton InTouch loyalty program, which requires no money to be listed as the member. HotelChatter said guests can get online without any pain. Their team has tasted the delicacy of Kimpton’s WiFi in New York, Boston, Chicago and Los Angeles. The experience was good overall. When they could not connect to the internet because of a certain issue that also affected the front desk staff, the hotel gave minibar tickets for the compensation. It is a great bargain for Peninsula travelers seeing that the hotels are pretty pricey for backpackers. There are 19 Fairmont properties in the States, while 35 others are spread worldwide. 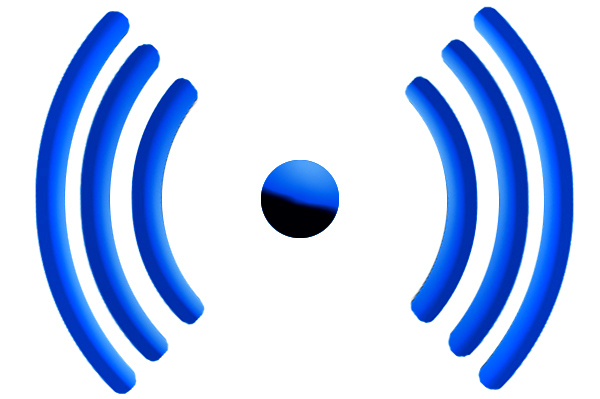 Once you have joined the Farmont Presidents Club loyalty program, you can win the free WiFi service in the property. Several Fairmonts like Makkah Clock Royal Tower, Fairmont Hotel Vier Jahreszeiten, Fairmont Heritage Place and Fairmont Royal Pavilion offer free WiFi connection to all the guests even they are not listed as members of the programs! Unlike the three previous hotels, the Ace is just a small hotels brand. There are only 4 Aces in the States. 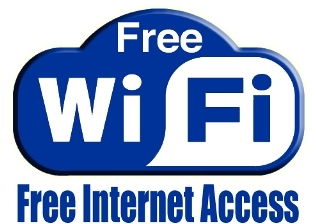 Not only for the fantastic lounge and artistic building, the Aces are also well known for the free WiFi service. Guests can post on their friend’s Facebook wall using the hotel’s facility while in the public spaces and rooms. According to HotelChatter, the internet connection in Ace New York is really painless. The Ace itself emphasized that the future of wireless is free and they like doing their little part to accelerate the process. The Swire hotels are just like the Aces, a small brand of hotels that are less popular than the Hiltons. There are 3 hotels in the U.K. and 2 properties are in Hong Kong. Beijing will host two Swires in the near future. But the Swires are a darling to internet worshippers. The team with HotelChatter said the staff use wireless devices to streamline the arrival and departure experiences of the guests. Each guest can use the WiFi internet for free. But if you are staying in the Swire property in Beijing, you will be unable to access popular pages like Facebook, Twitter and YouTube because of the government rules.